Wow! It’s been an entire week since my last post! That’s kind of depressing; I’m so sorry! It just proves how horribly insanely and wonderfully busy I’ve been the past week. Do you ever just have so, so, so much on your plate you don’t know what to do with yourself, but you know you’d go crazy if you didn’t have anything to do? That’s me right now. 1. Clean my room. It is seriously so bad, like I can’t even explain. My roommate and I need to purge it tonight. 2. Finish scholarship applications that I’ve been avoiding. 3. Pay the money for a School of Business event next Monday. 4. Wash dishes, before they get thrown out. 5. Go eat lunch with my internship advisor at 12:30. This is an ok one because we’re going downtown to a small Italian place I haven’t been to yet. You can likely expect a post about that one. 6. Go see my “little sister” Jakya. Also an ok one because I haven’t seen her in two weeks and we’re going to eat cookies. 7. Work on Calculus homework. 8. Finish French homework due online at midnight. 9. Read The Quest for the Holy Grail. 10. Begin my Economics extra credit reading. 11. Go to Bible Study tonight. Which, honestly, is the highlight of my week. I seriously feel like there is so much to do, and not enough time at all, but it’s so beautiful outside that I’m done complaining. 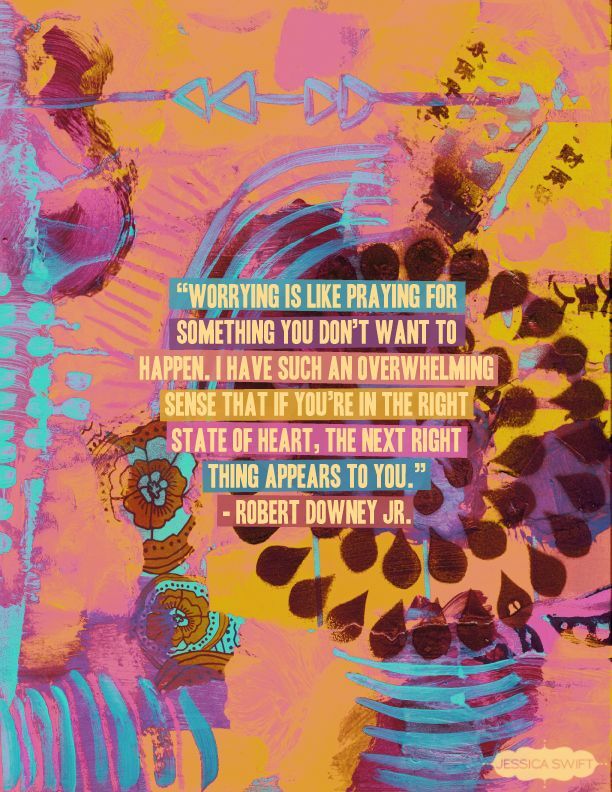 Here’s a little inspiration from my man Robert Downey Jr.
Alright, time to go check something off of my to-do list! Hopefully I’ll be checking back in soon! p.s. Preparations are under way for Spring Break 2014 and I’m so excited! One more week!